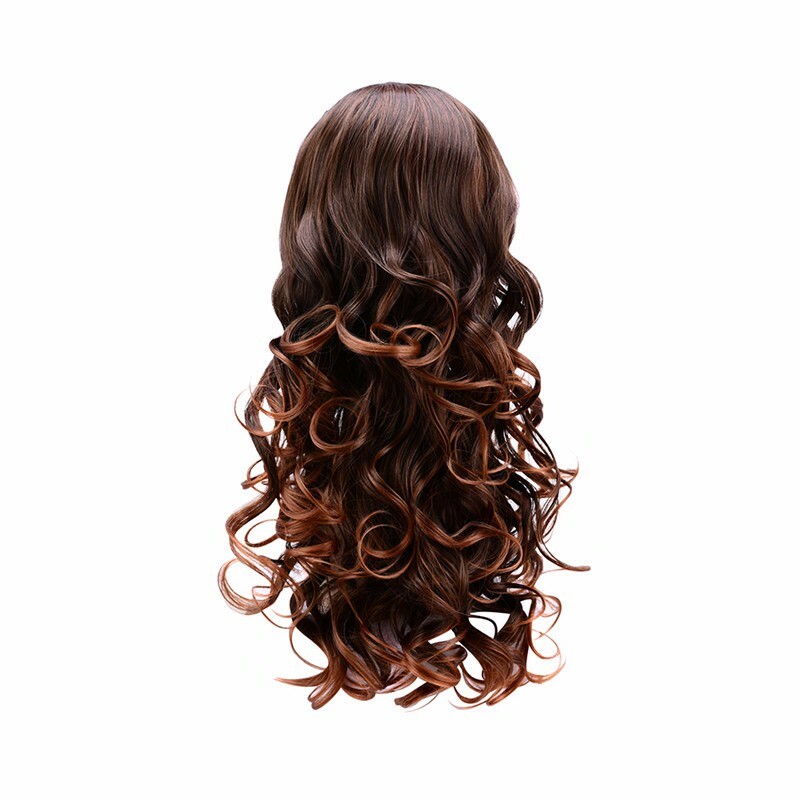 Home >Product > Half WigYou are here：Forever Beauty Hair Products Co.,Limited. 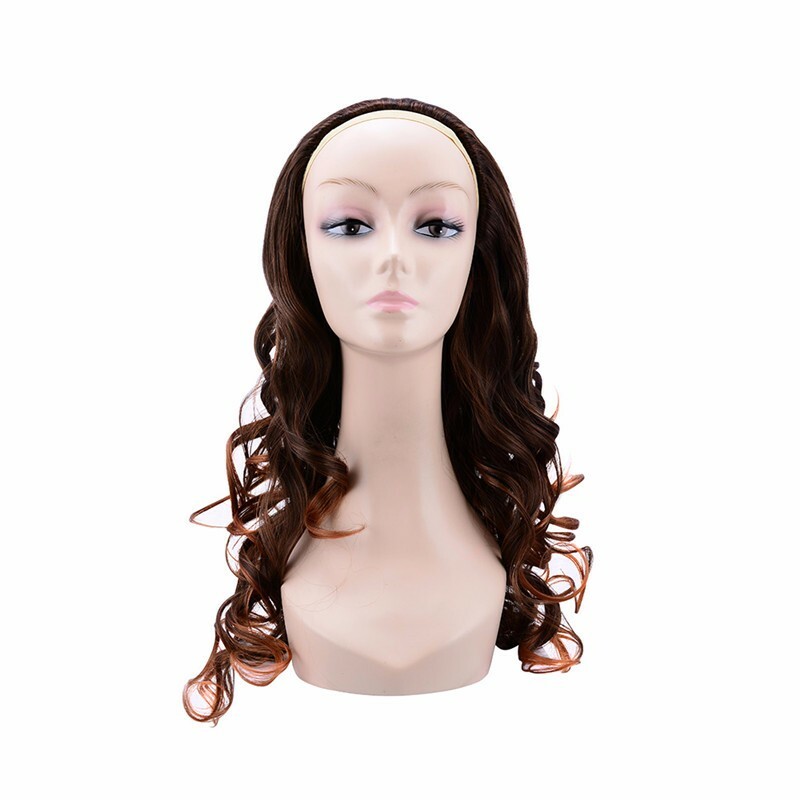 Half wig can make your hair looks more volume and can you can enjoy your own hair style with it. 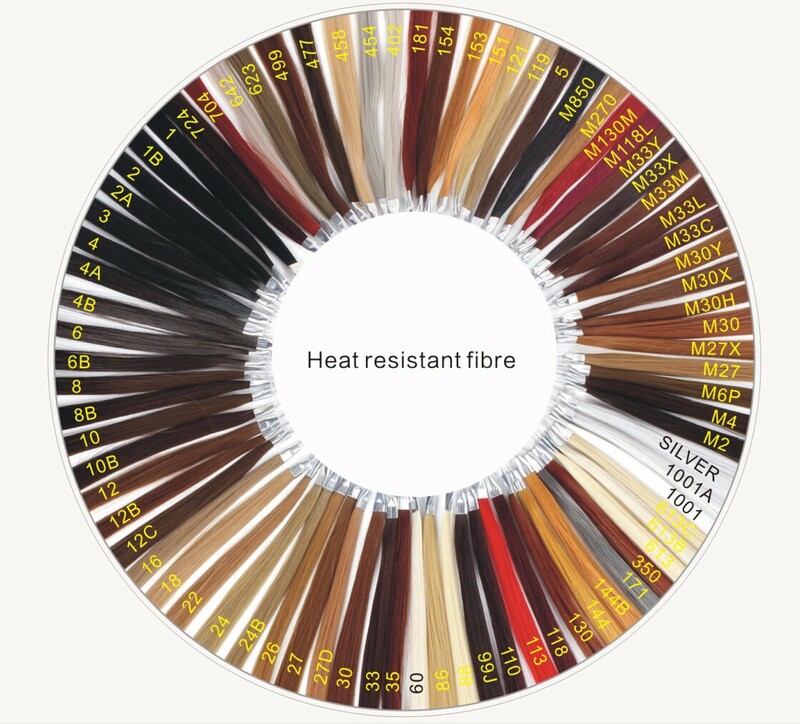 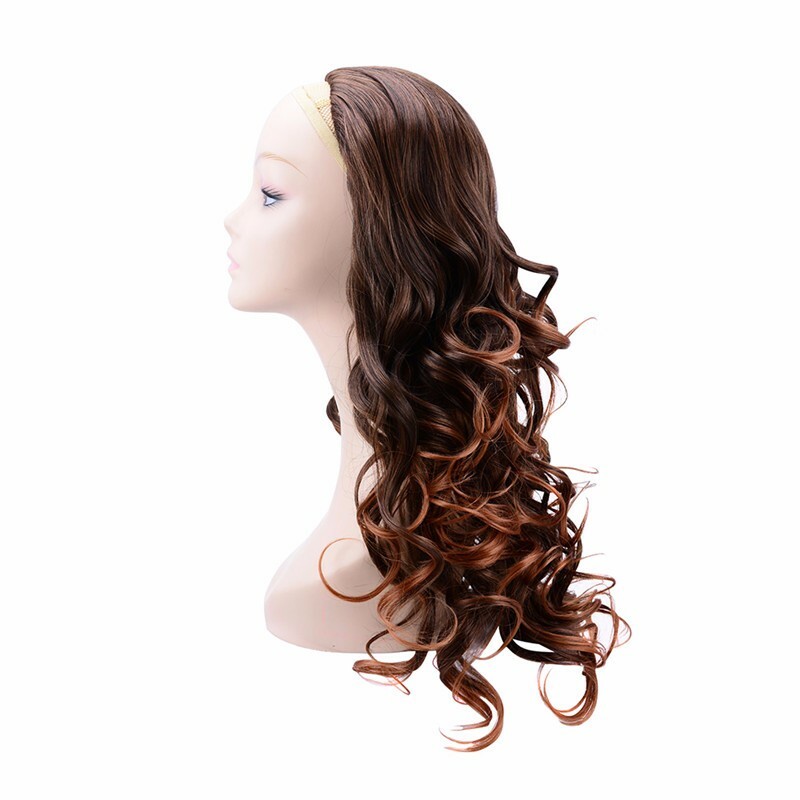 The half wig is Made of heat resistant fiber which import from Japan.The fiber is smooth and tangle free.Looks very natural and feel as soft as human hair. 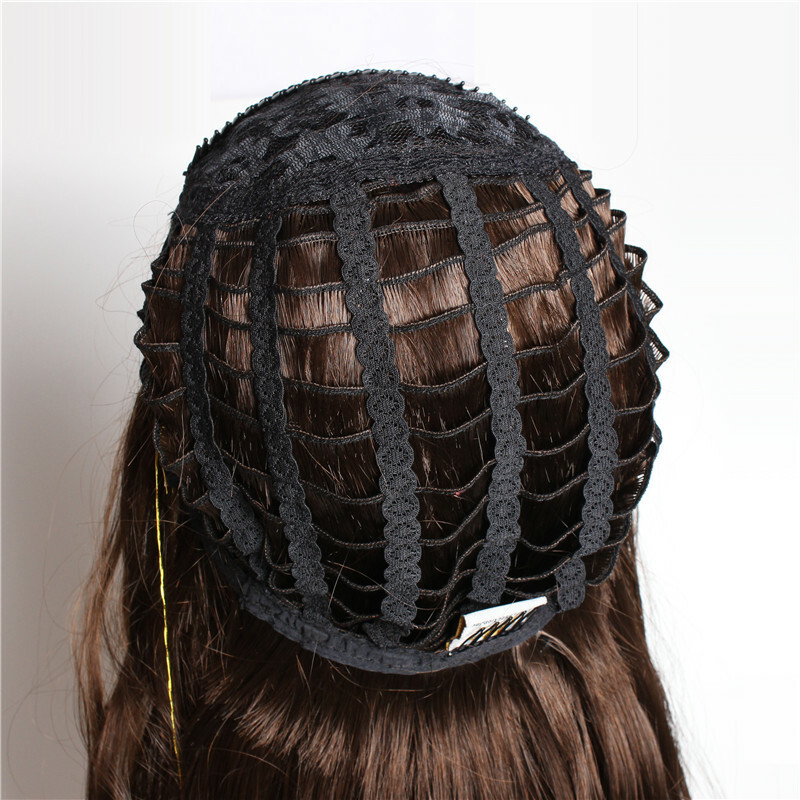 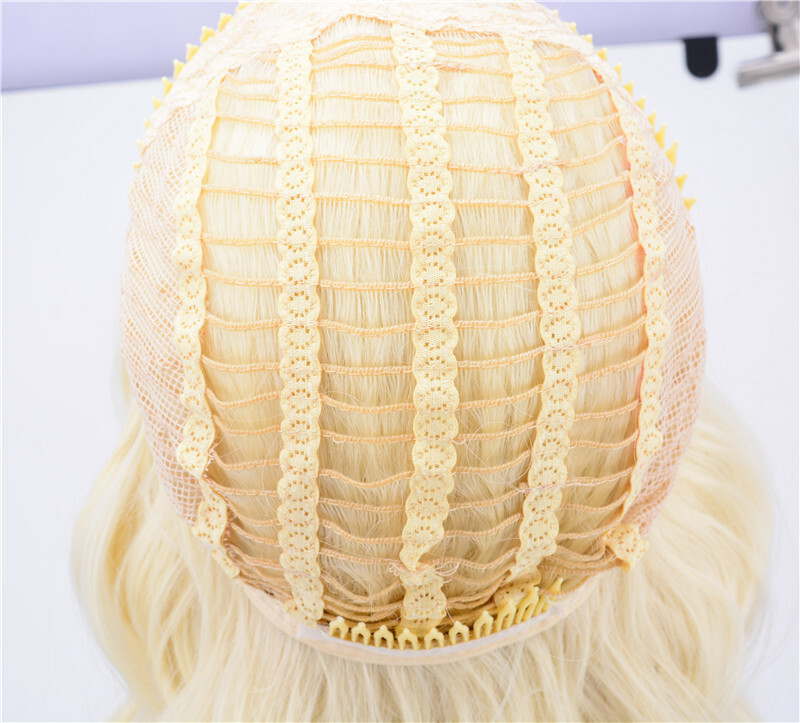 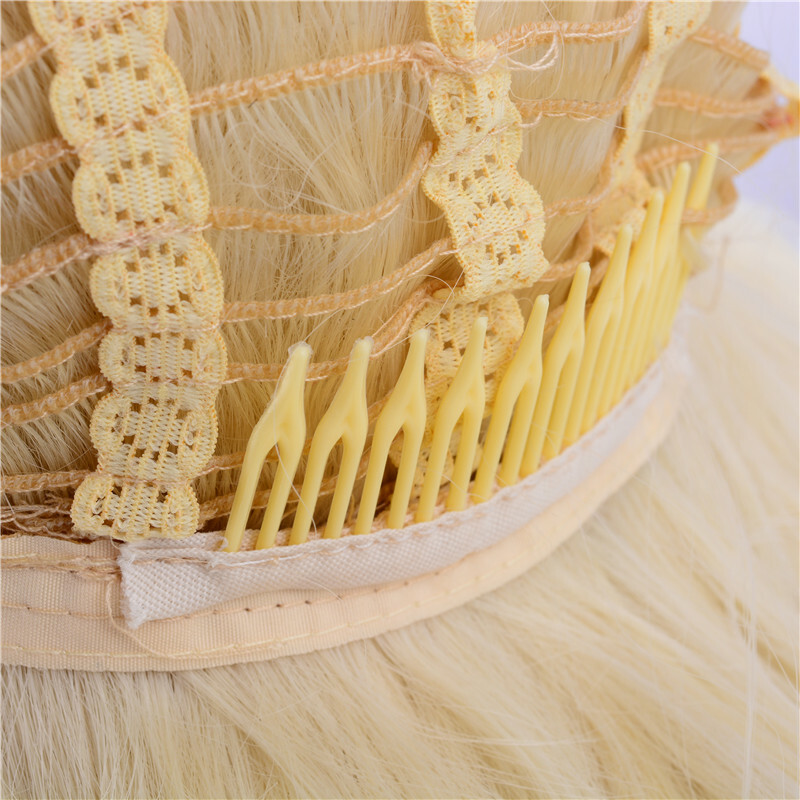 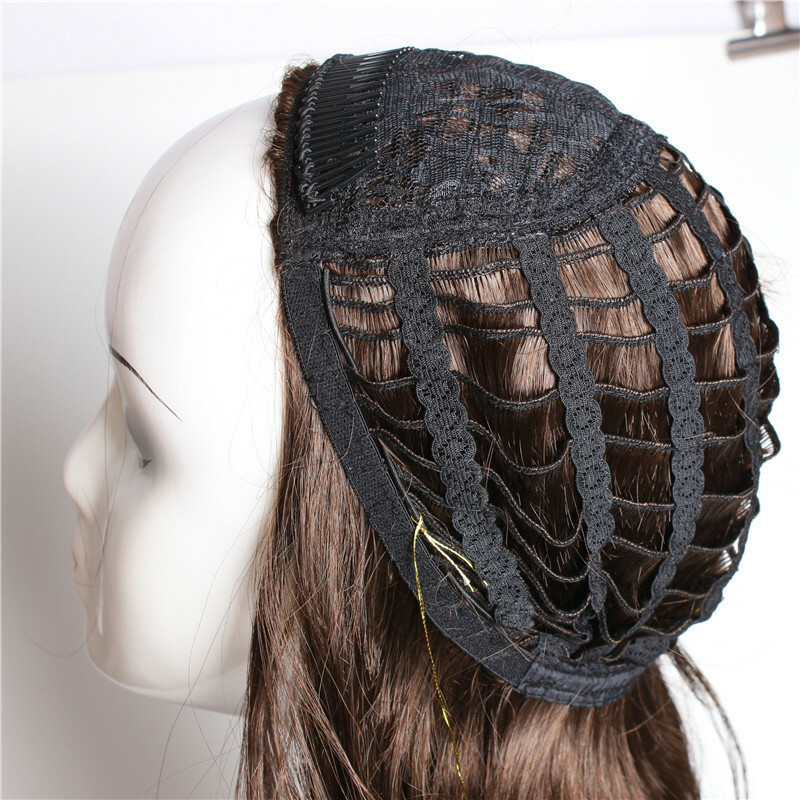 It can be curled and straighten just like your own hair.The inner wig cap is free size.It is flexible and adjustable can fit for all people’s head and with good ventilation.